Happy Birthday Akshay Kumar: The hit formula of Indian cinema, Akshay Kumar turns 51 today, September 9. Struggling since a very early age, Akshay knows what it all means to him. The actor made his acting debut with the movie Deedar in the year 1992 but his first hit was Khiladi which earned all the Bollywood fame. Changing his action image to comedy and effortlessly slaying that too, Akshay garnered a lot of praises. Khiladi Kumar of Bollywood, known for his energy and discipline towards life turns 51 today, September 9! 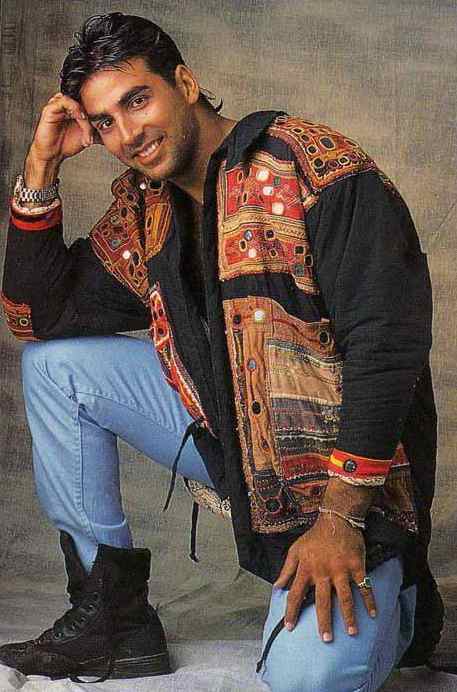 The Khiladi of Bollywood was earlier known for his extraordinary performances in action and romance packed movies but he effortlessly shifted to the genre of comedy which is one of the most difficult roles to go for. Not just comedy, he also entered the patriotic genre like in Gold and Airlift where he simply rocked. Akshay Kumar is one of those versatile actors who can slay like a boss when assigned any role. The fans also love to see his movies as he changes the flavour after every small period. He played a fantastic comedy role in De Dana Dan, Houseful and Singh Is King as equally justified his serious role in Dhadkan and Rustom. No matter how many avatars of this superstar is revealed, we would love all of them. 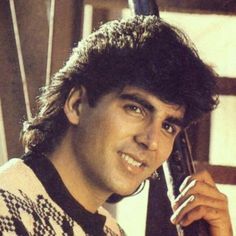 To make this day even more special for Akshay Kumar’s fans, we have brought the rarest of his looks from the beginning of his career. Nostalgic? 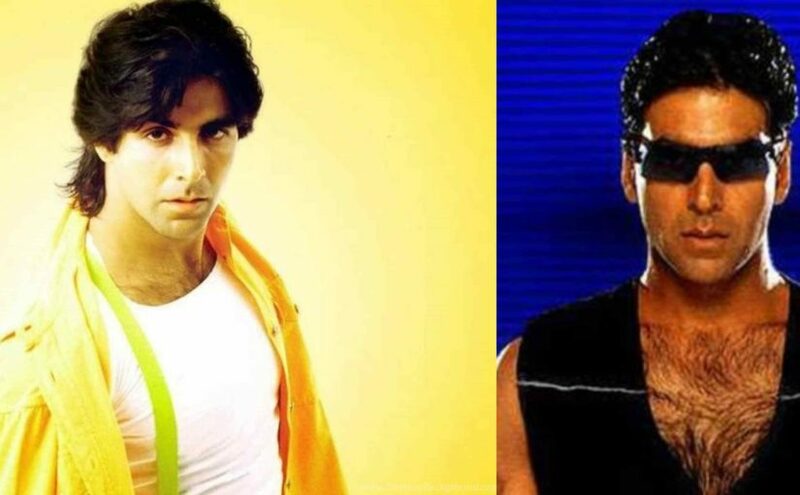 Be it the old Akshay or the new, his charming look never fails to impress his fans. We wish you a very Happy Birthday Khiladi Kumar! On the work front, Akshay Kumar is all set to entertain his huge fan following with the upcoming movie 2.0. S. Shankar directorial stars Rajinikanth, Amy Jackson, Adil Hussain and Sudhanshu Pandey. Made under the banners of Lyca Productions, Kumar starrer will hit the theatres on November 29, this year,. Apart from that Akshay Kumar is also gearing up for his next war drama, Kesari. Helmed by Anurag Singh, Kesari starring Parineeti Chopra, Mir Sarwar and Mohit Raina will release on August 15, next year.